Govt of India , Ministry of Social Welfare awarded “ CHIRA-AYUSHYA SAMMAN “ for excelling Marathon Running at old age on 1st octobar 2004 .The award was presented by Smt.Meira Kumar Honorable Minister of Social Justice and Empowerment , Govt Of India . Helpage India Honoured Dr.Ashis Roy on 26th 2006 on the republic day celebration as an exceptional senior citizen of India. 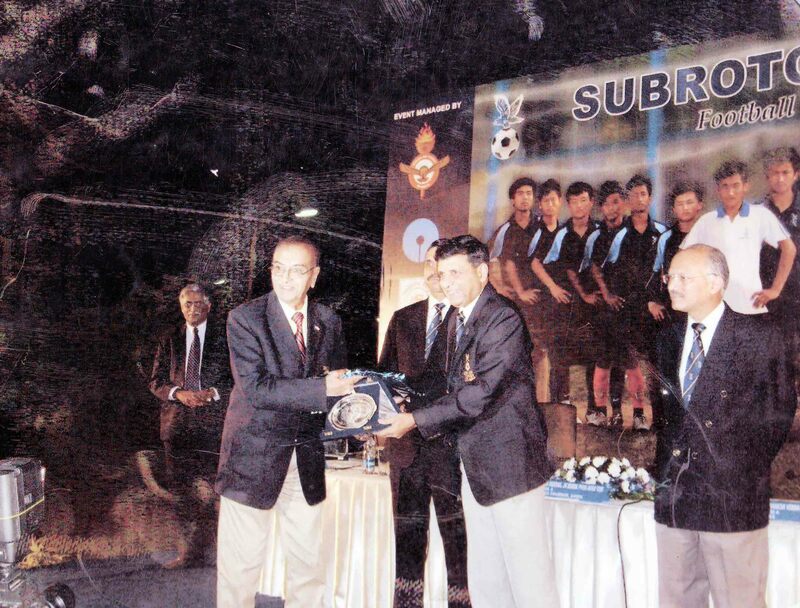 Presented a Trophy, Shawl and Citation by Bollywood Actors Jimmy Shergil and Minisha Lamba. 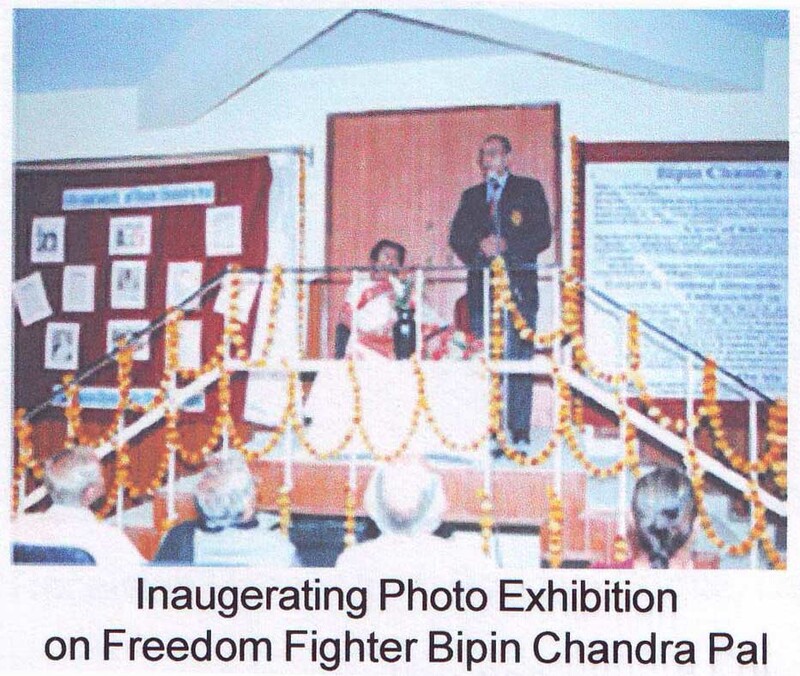 Bipin Chandra Pal Memorial Trust , Patronized by Mr. S.M. Deb Union minister of Heavy Industry Invited Dr.Ashis Roy to inaugurate a Photo Exhibition on the Life of Geat Freedom fighter Bipin Chandra Pal on his 147 th Birth anniversary . 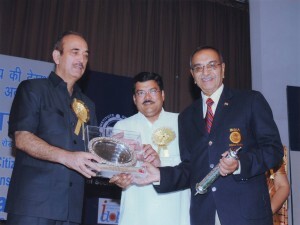 1 October 2011 , on International day of Old age persons, Ministery Of Social Justice Govt of India awarded Dr.Ashis Roy honored as the “ Best Sport Person of Old age for the Year-2011“ and the award was handed over by Mr. Ghulam Nabi Azad , Minister Of Health Govt Of India. Indian Air Force awarded Dr.Ashis Roy in October 2011 Life Time Achievement in sports as “Marathon Man of India”. In 2011, Dr.Ashis Roy made a Member of “100 Marathon Club of North America“. In 2012, Dr.Ashis Roy made a member of “100 Marathon Club of U.K “. In 2013, Limca Book of Record awarded Dr.Ashis Roy as The National Record Holder of Highest Number of 115 Marathons by an Indian. In January 2014, Dr.Ashis Roy invited as the Guest Of honor in Sultanpur (UP) Marathon. Dr.Ashis Roy The Guest of Honour at Gurgon Runners Club Named “ T-10 SPORTS “ in 2014 , awarded Dr.Ashis Roy the Title “ SALT OF THE EARTH “. 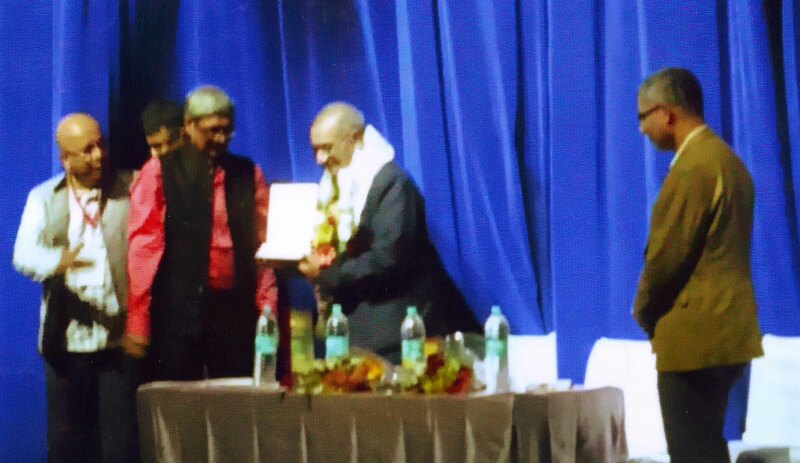 Guest of Honour in the annual function of SANGHAMITRA Club of Kolkata in January 2015. Guest of Honour at Runners Club of Hyderabad 2015. Bipin Chandra Pal Memorial Trust of Delhi Honored Dr.Ashis Roy As “Marathon Man of India “ in function 2015 ,Where Mr. Bibek Deb Roy a member of Niti Ayog and Mr. Salauddin Chaudhury , Deputy High Commissioner of Bangladesh were honoured . In December 2015 , Sultanpur (UP) Jan Marathon invited Dr.Ashis Roy as Guest of Honour where he received unexpected fantastic reception as he reached the town, Hundreds of People received Dr.Ashis Roy with garlands and drove him in an open Jeep decorated with garlands throughout the town and he was showered with flowers for two miles distance. Next three days Dr.Ashis Roy had innumerable lecture programs in six schools and in local Medical Association. Dr.Ashis Roy all the time cheered and honoured in all functions. On 20th December He ran a 11 Km race along with big crowds and cheered all along the road .It was the greatest respectable honour Hereceived in the country.